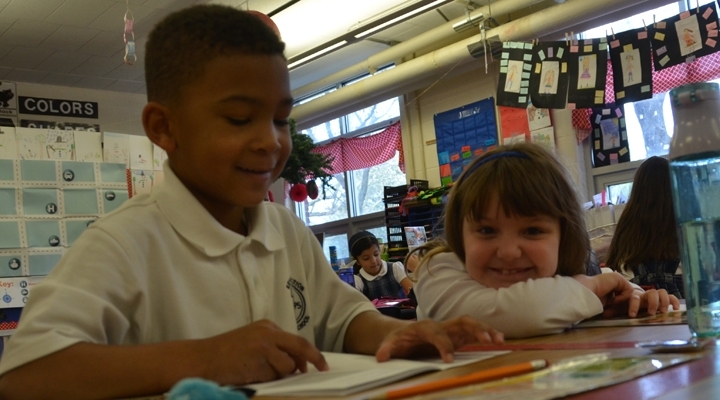 At Resurrection-St. Paul School, we see standardized tests as one piece of information about a child which may not fully represent their success in school. Just like standardized test scores are not the only measure of a student's success, they are also not the only measure of a school’s quality. These tests are designed to assess an individual student’s performance compared to all students nationally. They do not compare a school’s quality to other schools. Many other factors should affect your decision about which school your child should attend, including: educational philosophy, curriculum quality, teacher credentials, class size, location, cost, availability of resources, discipline policy, opportunities for parental involvement and communications.